Austin & Williams made Agency Post’s list of fastest growing ad agencies. We’re included on a list of agencies that “demonstrated fortitude, strong relationships, great work and strategic ideas.” It’s thrilling to be among such elite company, and we’re proud that our hard work is being recognized. And certainly, we couldn’t have done any of this without our awesome clients. 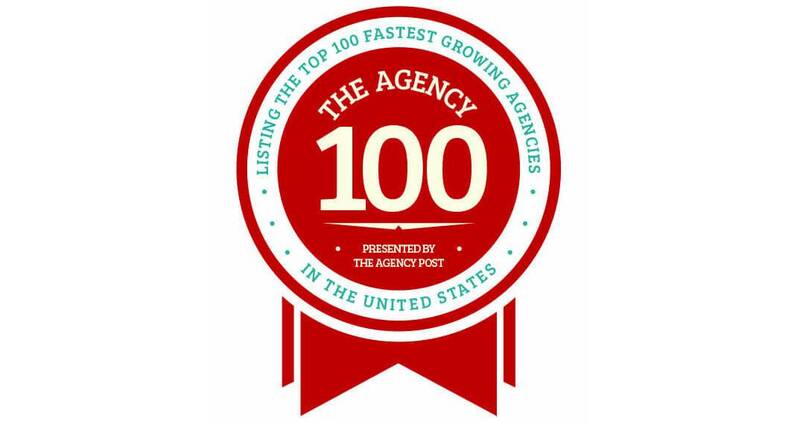 Hauppauge-based Austin & Williams has been named one of the 100 fastest growing ad agencies in a ranking by The Agency Post, a trade publication for advertising, public relations and marketing professionals. At Austin & Williams, chief creative officer Rick Chiorando said the company was founded in Manhattan about 30 years ago and operated under several different names until 22 years ago when it became Austin & Williams. Company founder Bill Pesce is retired. The ad agency employs 33 people. Austin & Williams is gunning for another banner year. Contact us now to be a part of the ride.